NEW YORK, U.S. - In a bid to compete with services like Netflix and Amazon that have been dominating the market, NBCUniversal has announced plans to launch its own streaming media service. The new, advertising-supported service announced by Comcast's NBCUniversal, is set to launch in early 2020 under a pricing model. According to the announcement made by the company, the service will be available for free to NBCUniversals pay TV subscribers in the U.S. and in major international markets. The global, direct-to-consumer streaming service by NBCUniversal, is being pitched as an eventual competitor to the current market leaders and to other similar services being launched by Disney and AT&Ts WarnerMedia. NBCUniversal said that it will continue to license its content to other platforms. However, it added that it will be "retaining rights to certain titles for its new service." According to the company's announcement, about 52 million customers of Comcast Cable and Sky TV will also have access to the service. 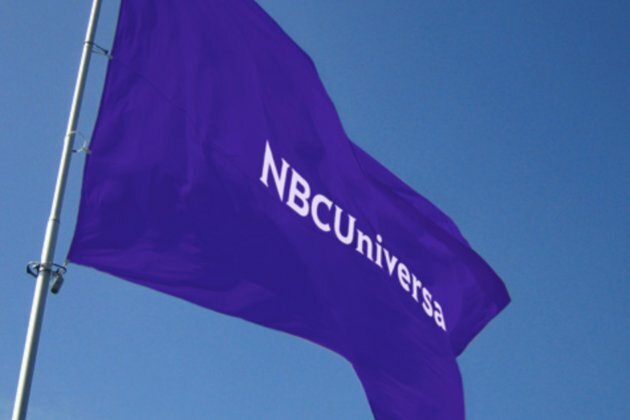 NBCUniversal CEO Steve Burke said in a statement, "Our new service will be different than those presently in the market and it will be built on the companys strengths, with NBCUniversals great content and the technology expertise, broad scale and the wide distribution of Comcast Cable and Sky." The company has also revealed that the new streaming service will carry live events including news and sports and will acquire third-party programming to supplement content from NBCUniversals own library and original programming. According to the company, the previous head of cable entertainment, Bonnie Hammer will be in charge of the streaming service. Hammer has been named chairman of direct-to-consumer and digital enterprises for NBCUniversal. While the new service will pose as a further threat to traditional pay TV provider, it also comes at a time when several other media giants are prepping standalone streaming services delivered via the internet. The increasing interest in streaming services also comes at a time when consumers are increasingly replacing their traditional pay TV subscriptions with streaming services.